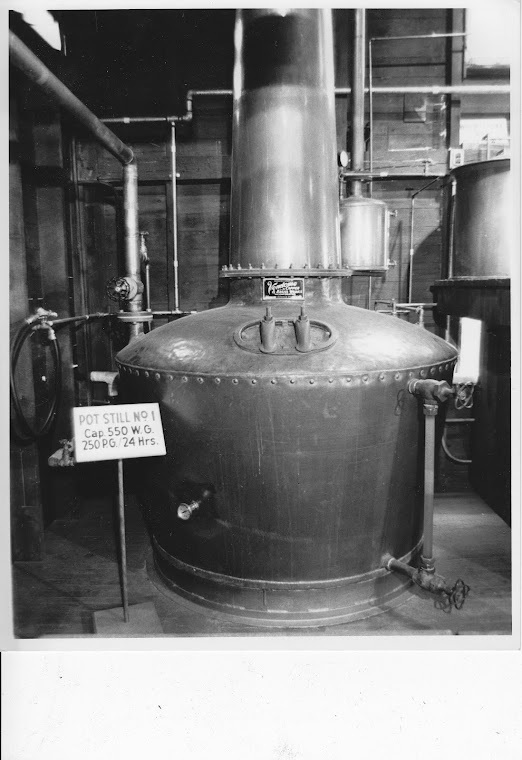 Pennsylvania Whiskey: Ethan gets famous. John Hansell of Malt Advocate opened up a rare opportunity for people to submit stories for his online section "What Does John Know?" I submitted a story and it made the cut! Once again, you'll have to copy and paste the link. Congrats, Ethan! Well done, and I'm glad there's someone else out there who cares so deeply about this place. Thanks again for your efforts in coordinating the get-together in July. What an excellent experience! Now if only someone would buy the place! Truly. If I get another chance to post on John's blog, that will be the subject. Sounds good. 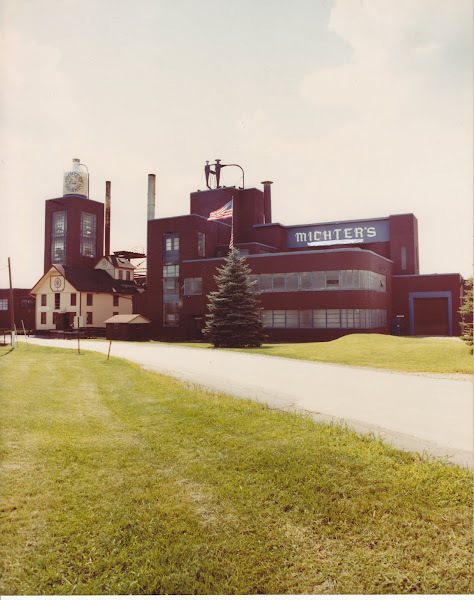 Your collection of Michter's jugs is really nice. I still have a few more to track down. It seems like the original series and the 1970 Series A are the most difficult to find.